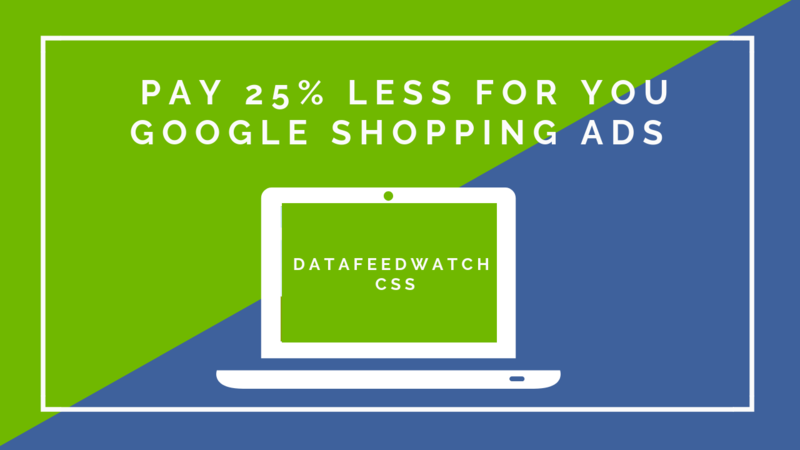 Merchants can also create data feeds for Amazon Marketplace. 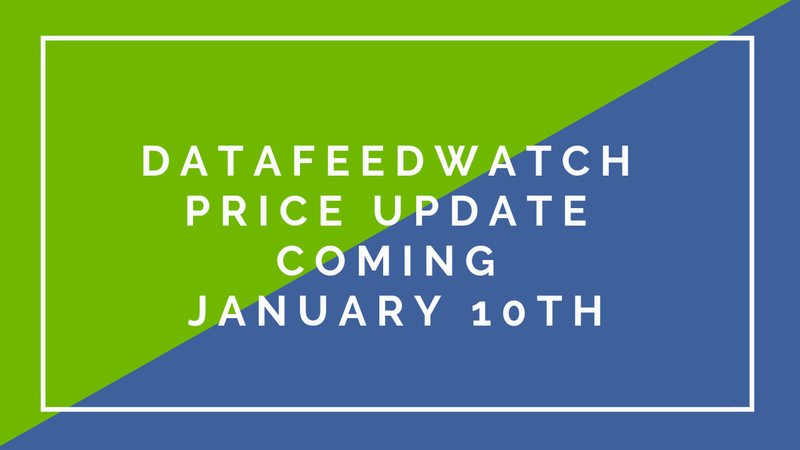 We have launched it as a separate Amazon add-on, priced handsomely at $99/month. The add-on allows users to map any number of various Amazon Marketplace templates and automatically upload these templates to Amazon on a daily basis. 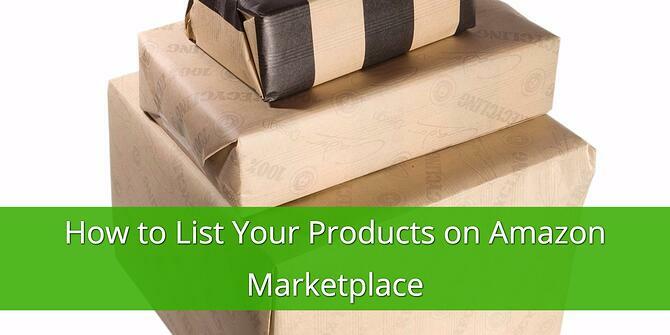 This will help create effective Amazon Product Listings. Should any uploaded data feed contain errors, a user will instantly receive an email with a detailed processing report. 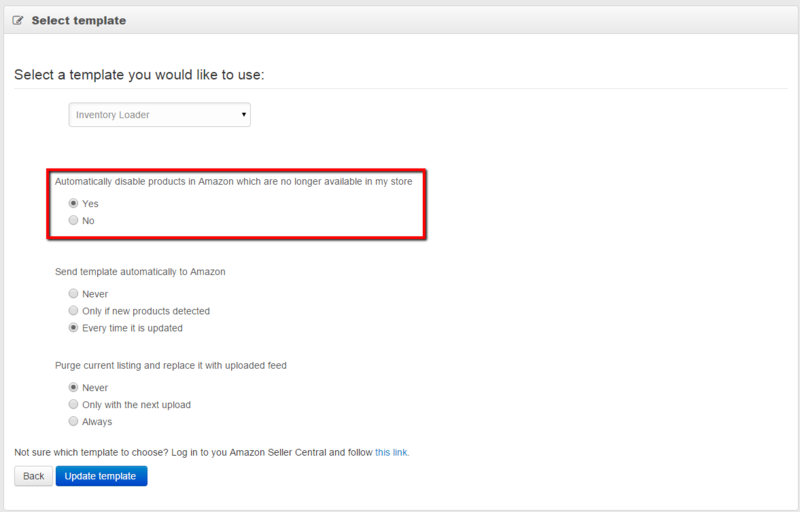 Another smart feature included in the add-on is a possibility to automatically deactivate products in Amazon that were disabled in or removed from the shop.